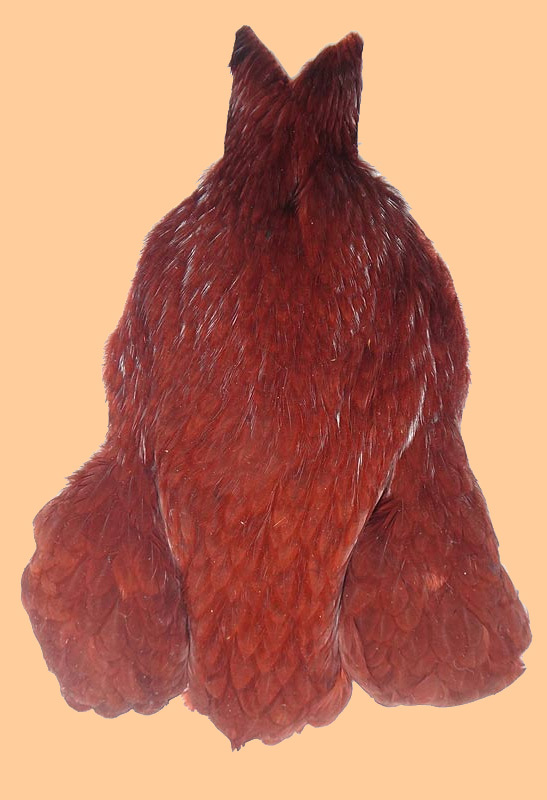 New from Whiting Farms, the 4B's (Bigger, Better, Bargain Birds) Genetic Hen Capes are a wonderful domestic replacement for imported Chinese and Indian Hen Necks. 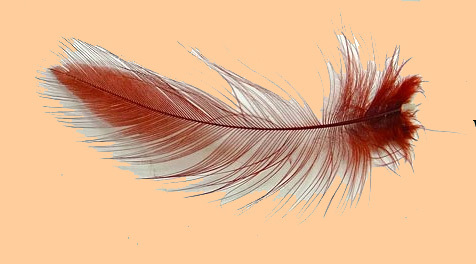 Humbly priced for their quality and the high number of hackles yielded, the Whiting 4B Hen Capes will prove an excellent utility grade choice for wrapped collars on salmon and steelhead wets, great for tailing trout streamers, dressing beards or throats on nymphs, and so much more. Generously cut to also include the shorter, more densely-webbed soft-hackle shoulder plumage too, Whiting's 4 B's Hen Capes are truly a bigger better bargain bird indeed!